NCW returned to Dedham, Massachusetts this past Friday night for MANIA, kicking off WrestleMania weekend for those who couldn’t make it to New York/New Jersey. A big thanks to those who came out and supported us as we head toward NCW’s 2019 REUNION! Press Release: Kick Off Mania Weekend April 5th in Dedham with NCW! DEDHAM— Can’t make it to New York for WrestleMania? Then come hang out with the stars of Northeast Championship Wrestling on Friday night April 5th for NCW MANIA live from the Jacob Jones VFW Post (84 Eastern Avenue) in Dedham, Massachusetts! Doors open at 7pm with a 7:30pm bell time. 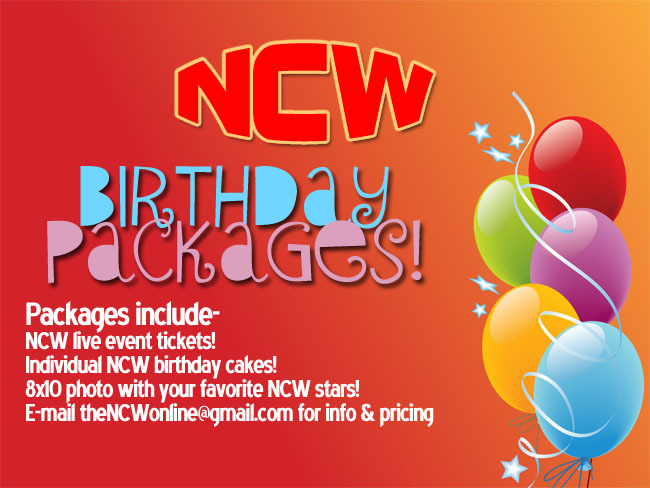 Tickets will be available at the door for only $10 with discounted tickets on sale at theNCW.com/tickets! As we head toward NCW’s 20 Year REUNION on Friday May 5th we here at Northeast Championship Wrestling wanted to take a quick moment and thank everyone who came out for our benefit show on April 2nd in Norton, MA for Abigail Garcia and the Garcia Family. 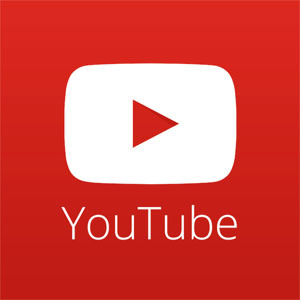 As a thank you to our great fans, we wanted to make NCW MANIA available online for viewing and digital download absolutely free! This past Sunday, hours before WWE WrestleMania 33 took place in Orlando, FL Northeast Championship Wrestling presented our own version of MANIA when we hosted a special fundraiser for Abigail Garcia and the Garcia Family. A special thanks to all those who made it out in support of this great cause. Press Release: A Special Fundraiser April 2nd in Norton, MA! before WrestleMania, the biggest pro wrestling event of the year, takes place in Orlando, FL the stars of Northeast Championship Wrestling will present NCW MANIA, a fundraiser for 15 year old Abigail Garcia sponsored by our friends at Worth It Radio and Team Unity. Taking place from the gymnasium at Norton High School (66 W Main Street Norton, MA) doors will open at 12pm with a 12:30pm start time. Tickets are only $10 for adults and $5 for all kids. Tickets can be purchased online at theNCW.com/Mania, by phone at 508-826-4727, and will also be available at the door the day of the event. Sunday April 2nd NCW Fights for a Cause! 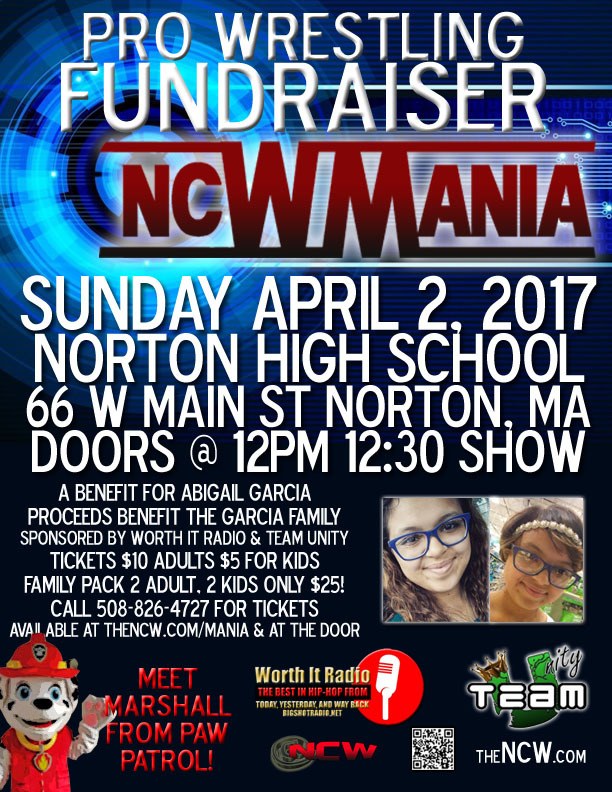 Sunday afternoon April 2nd Northeast Championship Wrestling will join in with the WrestleMania festivities when we present NCW Mania live from Norton High School in Norton, Massachusetts– a benefit fundraiser for Abigal Garcia.